A true environmentally friendly business is the one in which employees are fully aware of their social responsibility. Everybody needs to understand that the role of each individual in preserving the environment is immense. Training employees to be environmentally conscious is one of the most important tasks of every modern business owner. Conducting training and performing education at every step is necessary in order to ensure that your business can rise up to the modern challenges. These ten tips may inspire you to turn your office into an eco friendly space. Managing waste is among one of the most serious ecological problems worldwide. Waste is being hyper-produced and there is still a very limited number of ways to deal with it. Once we dispose of it, garbage still needs to end up somewhere. Since there is no way we can solve this problem at the moment, all we can do is try to cut the amount of waste we produce. 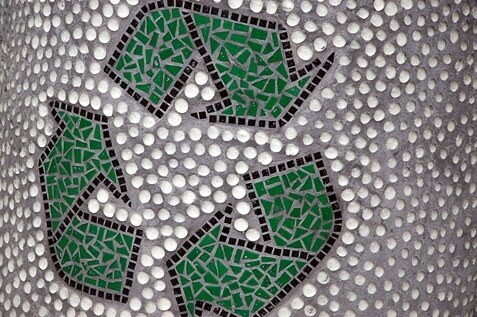 Reducing, reusing and recycling, the famous three R’s, are the most effective ways of dealing with this problem. After we reduce the amount of garbage our workplace regularly accumulates, we can proceed to select everything that can be reused. For example, waste copy paper is the usual candidate for reusing, since we don’t always need two blank pages. Recycling is another option which needs to be taken seriously. Recycling paper and plastic is not only environmentally friendly and as such desirable, it can also save a lot of money for your company. 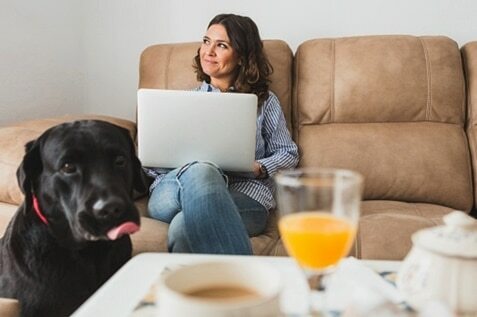 Telecommuting is not always possible, but for the businesses which can afford their employees to work from home, it is a very good practice which can be encouraged. Telecommuting is environmentally friendly for a very obvious reason. The employee who doesn’t have to come to work is the employee who doesn’t use any means of transport. Not having to travel to work helps conserve resources and it contributes to an overall reduction in pollution. In case your business requires people to be present in the office, there are still plenty of ways in which you can help preserve the environment. Encouraging people to use alternative modes of transport is not an easy task, but it is also not an impossible one. Even though a lot of people prefer the comfort of their own car to a bicycle, with the right incentives they can be persuaded to give this eco-friendly solution a try. In case they live too far away for the bicycle to be a viable form of transport, there is always public transport to consider. Public transport is a cheap solution which eliminates pollution as well as the need for parking spaces. If your business requires that employees use uniforms, then renting those out instead of buying would be an eco-friendly option. Rented uniforms are washed and repaired professionally and because of that they last longer. Having uniforms that last longer is one way of conserving resources and taking care of the environment. Consider getting Alsco’s workwear service that provides an affordable and professional uniform service to businesses throughout Singapore. An ordinary office can use a ton of paper regularly and while some paper can be recycled, paper waste still makes up a significant part of the total garbage produced. Aim to have a paperless workplace. However, a totally paperless office is not always achievable. Some things still need to be written down on paper. Some files and documents, for example, need to be on paper. This does not mean that it is pointless to try and cut down the amount of paper waste. The files and documents that can be kept as digital copies should be kept that way and paper should only be used when you really have no other choice. We have mentioned earlier how some offices cannot go completely paperless. Most offices work this way because they still deal with printed documents. That does not mean that an office should go out and churn truckloads of paper waste. 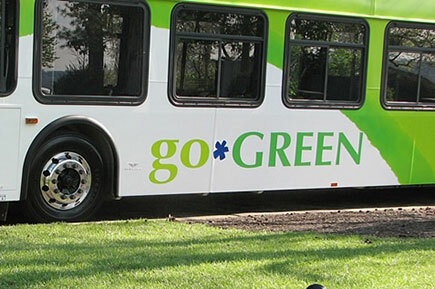 There are ways that printing and copying can become more environmentally friendly. Double-sided printing for example, is an excellent way to reduce paper usage. Use scrap paper for notes and shredded paper as packing refill. You can also save on ink by putting printers and copiers on the right settings. Offices use a lot of electricity on an everyday basis. This is mostly to make conducting business possible in the first place. However, a lot of electricity is wasted by simply not paying attention to what stays on when it doesn’t need to stay on. 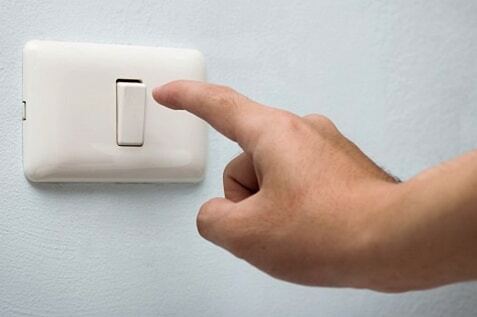 For example, turning off lights when they are not necessary saves a lot of electricity in the long run. Computers, especially computer displays, are also often left on. Even though this doesn’t seem like much, it actually is. Turn them off when they’re not in use. Eco-friendly office supplies are available. Consider using them in your workplace. Some might hesitate to switch to eco-friendly office supplies because they can cost more, but in reality they are only 5% more expensive than the ordinary version. That’s not too much to pay for the environment is it? Highlighter pens, whiteboard markers, and correction tape are just some of the office stationery which have refillable options. You can extend the life of the outer casing of these products by buying refills or cartridges instead of getting new ones. Did you know that cleaning products contain some of the most harmful chemicals that many people will be exposed to in their lives? Many cleaning products contain toxins, so saying they can be harmful is not an exaggeration. If those chemicals are harmful to humans, you can bet that they can cause harm to the environment as well. The problem is that your workplace still has to be cleaned. So what is the best solution to this problem? It is to go green when cleaning. 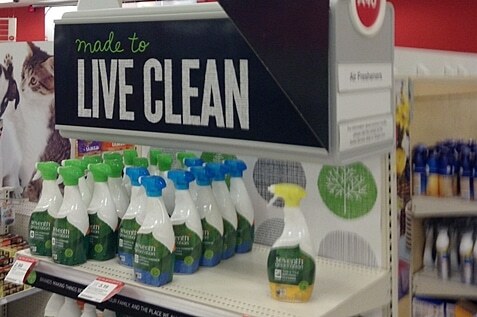 There are many green cleaning products that are now available in the market. If you have hired a cleaning service for your office, you can ask them to only use green cleaning products or those that do not contain the worst chemicals. There are some who are hesitant to use environmentally cleaning products because they are afraid that it’s costlier than the regular products. However, remember that these cleaning products pay for themselves by not harming our environment and are, therefore, more cost-effective in the long run. Cut down on the use of disposable cups in your workplace. It might not seem much, but disposable cups for coffee and other beverage can add to the waste produced by a workplace. Employees should bring their own mugs to work or better yet, they should be given an “official” work mug that they can use. These are the top eco-friendly tips for workplaces. 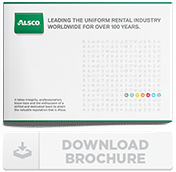 If you’re still using old-style uniforms in your workplace, check out the uniform service options offered by Alsco that can help your business to become more environmentally friendly.